Hi there! 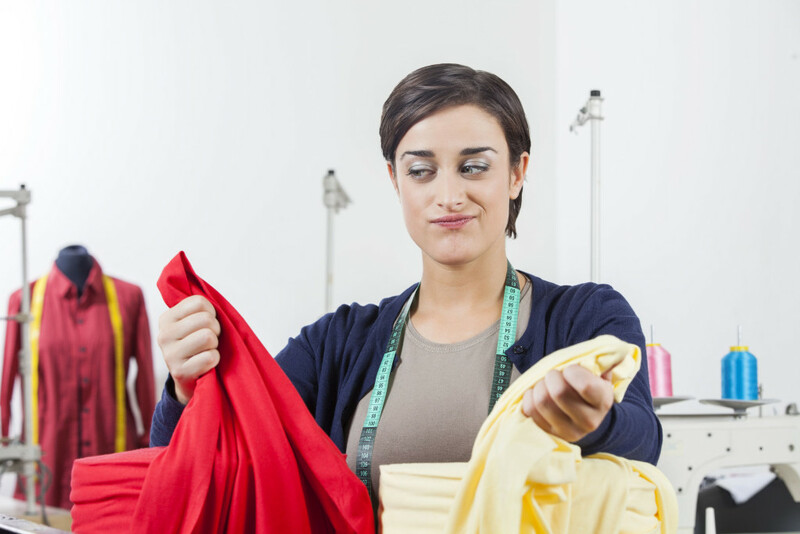 If you’re a fabric enthusiast, you’re probably the more creative, colorful, and productive type…not exactly a “math” type. But as any seamstress, upholsterer, or furrier will tell you, math plays a huge role in your upholstery or sewing project. Knowing the proper yardage for your discount luxury fabrics is crucial to ensuring a beautiful final product! For us non-math minded fabric-lovers, there’s an easier way to calculate how much material you’ll need: use a cheat sheet! 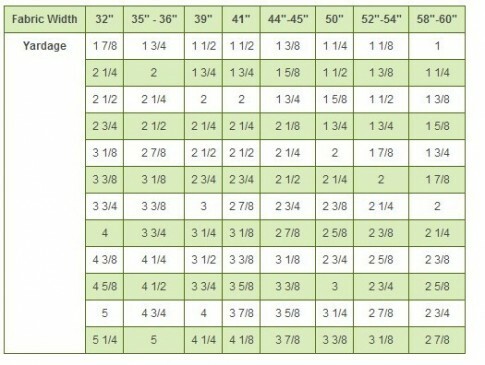 Here are some super-simple charts we’ve collected from around the web to help you ease into the “mathematical” aspect of your fabric purchasing. 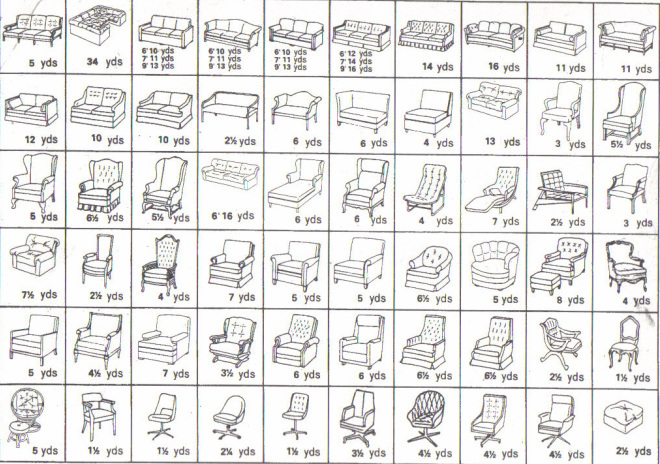 These charts are great to keep on hand when buying fabrics, either from our online fabric store or at a showroom. 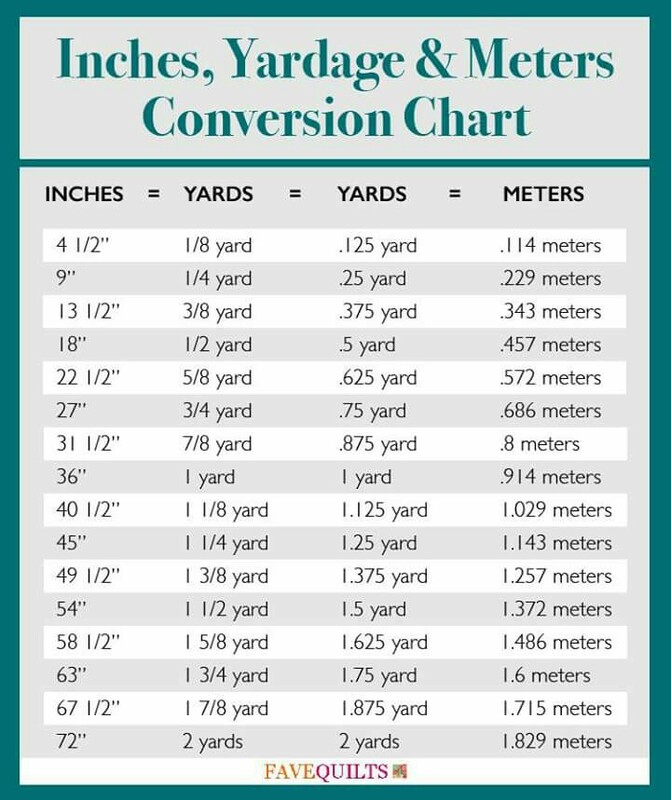 Print ’em, cut ’em out, and hang them wherever and whenever you’re about to cut a yard! There you have it! 3 super-simple, easy to read charts that will take you from simple enthusiast to Material Mastery! Please let us know in the comments which of these charts proved the most helpful. Thanks for reading and have a great day!